A strong ridge dominates Arctic region while a deep trough is centered over the Iberian peninsula. 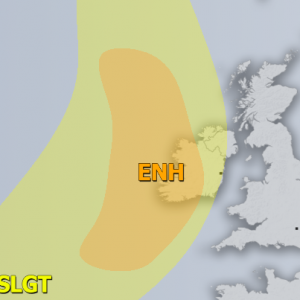 A small upper low moves across the N Balkan peninsula. Another upper low moves towards the E Mediterranean. At surface, one front is moving towards the S Mediterranean while another wave pushes into SW Mediterranean from Iberia. 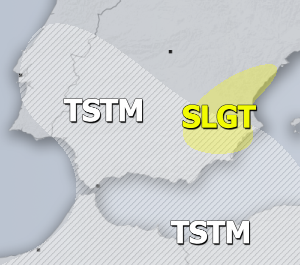 SLGT risk has been issued for S Greece, Crete and S Aegean sea with threat for severe storms, capable of producing marginal hail, severe winds, torrential / excessive rainfall and some tornado threat closer the Aegean sea and SW Turkey where stronger LL shear / helicity and instability will be present. 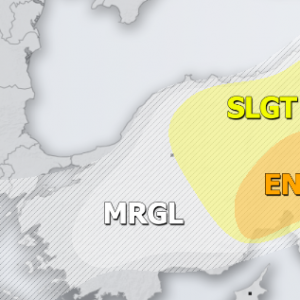 SLGT risk has been issued for NE Algeria into N Tunisia and S Mediterranean with threat for severe storms, capable of producing severe winds, torrential rainfall and large hail. 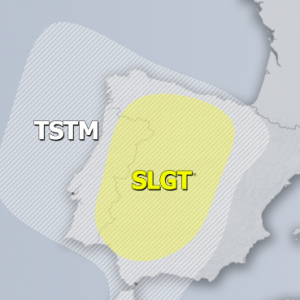 SLGT risk has been issued for SE Spain into SW Mediterranean and NW Algeria with threat for severe storms, capable of producing severe winds, heavy rainfall and marginal hail.